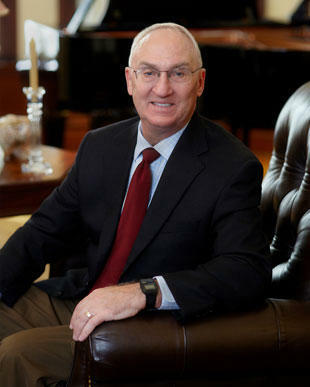 Sinquefield donated to the conservative Club for Growth chairwoman the day she announced she'll be testing her chances with an exploratory committee. The money is the most Sinquefield has given to a single candidate in one chunk since at least 2008. The donation comes the same day lawmakers discussed changes to Missouri ethics and campaign finance law. Claims that Attorney General Chris Koster was influenced by lobbyist perks and campaign contributions spurred debate among lawmakers on how to reduce the appearance of conflicts of interest. But some Missouri political scientists have questioned whether there's enough momentum to pass effective changes in a state some call the "wild west" of campaign finance. A former campaign committee for Missouri House Democrats has agreed to pay a $10,000 fine for campaign finance violations. 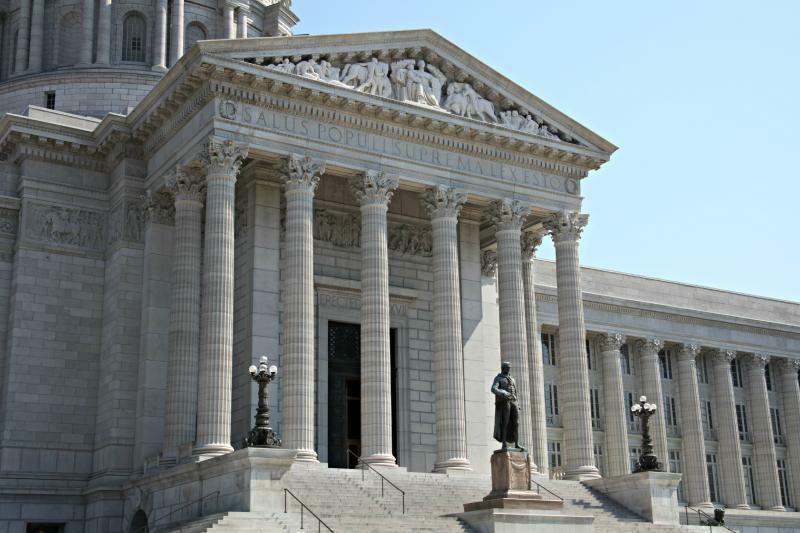 The consent order released Monday by the Missouri Ethics Commission says the Democratic group failed to include some expenditures and contributions that it had made on its 2012 finance reports. It also failed to list a deputy treasurer. The Missouri House Democratic Campaign Committee shut down in July 2013. It was succeeded by the House Democratic Victory Committee, which also no longer exists. 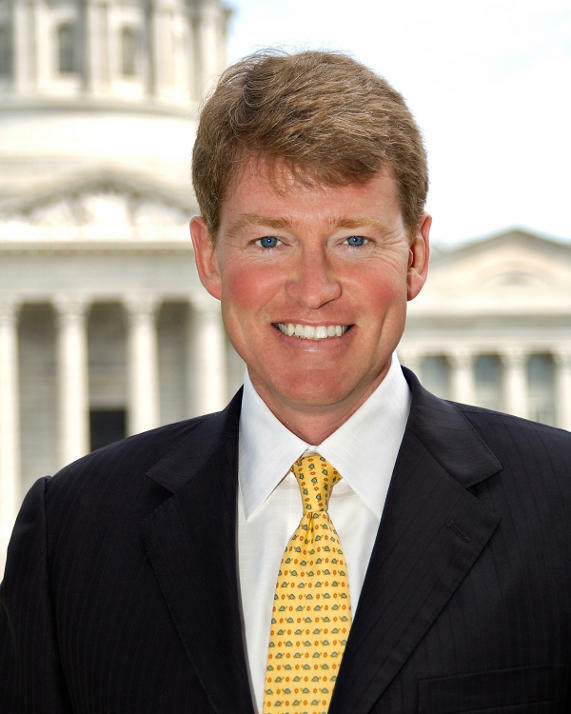 Missouri’s Attorney General Chris Koster told lawmakers they need to clean up their own act relating to special interest funding while in front of an investigative committee today. Koster appeared in front of a special House investigative committee and defended his actions in lawsuits involving Five Hour Energy, AT&T, and Pfizer.